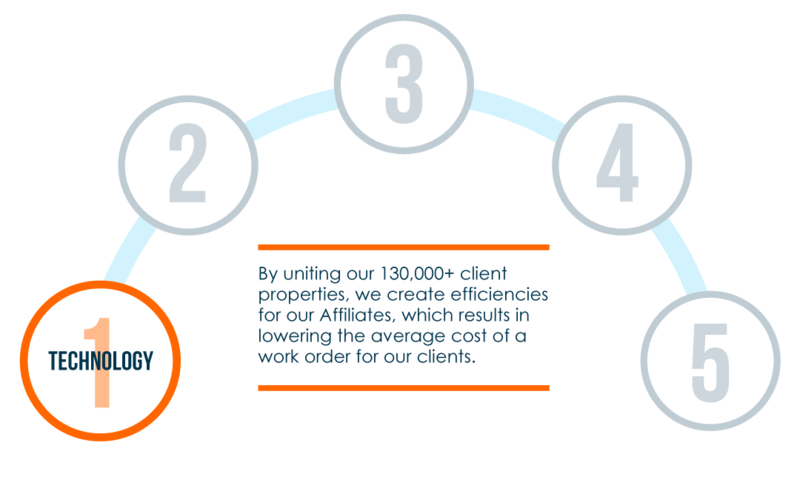 Can you continuously reduce your cost year over year? WE CAN. 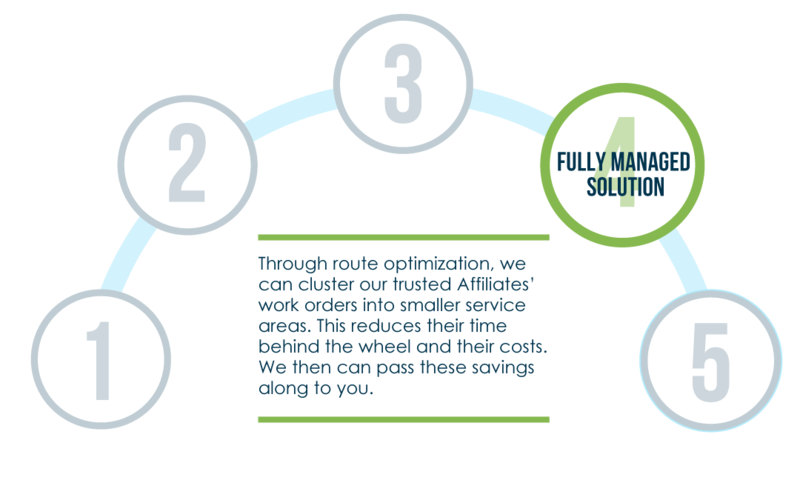 Why partner with SMS Assist? 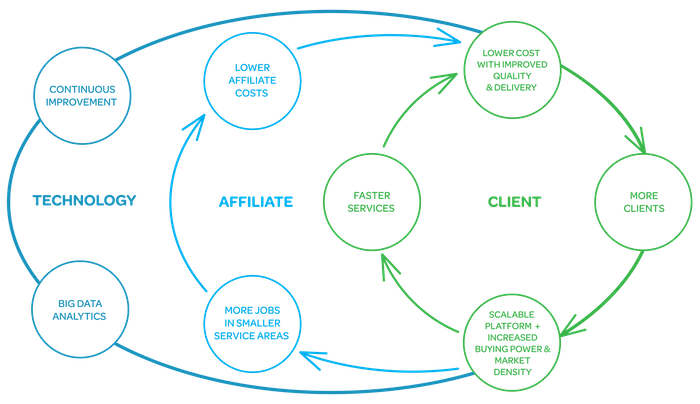 Our innovative business model is unrivaled in the industry. Instead of simply supplying our clients with software, SMS implements a complete business solution seamlessly managing the entire maintenance operation from start to finish. 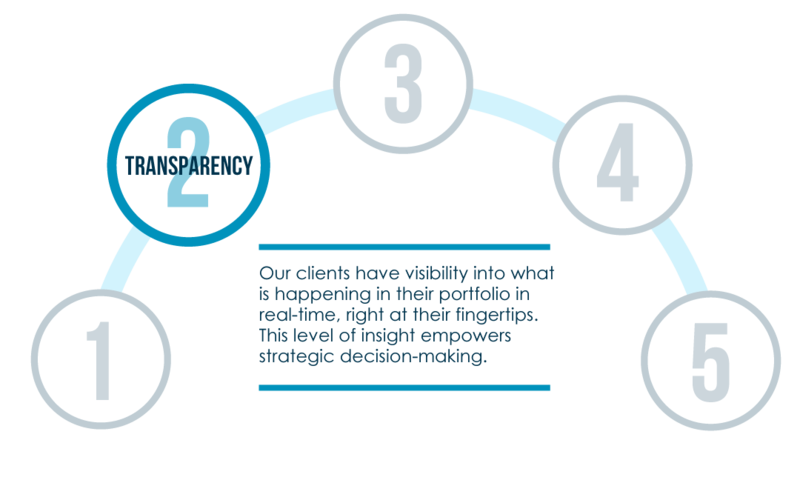 Our technology platform and unique business model drive efficiencies and significant savings to our clients. 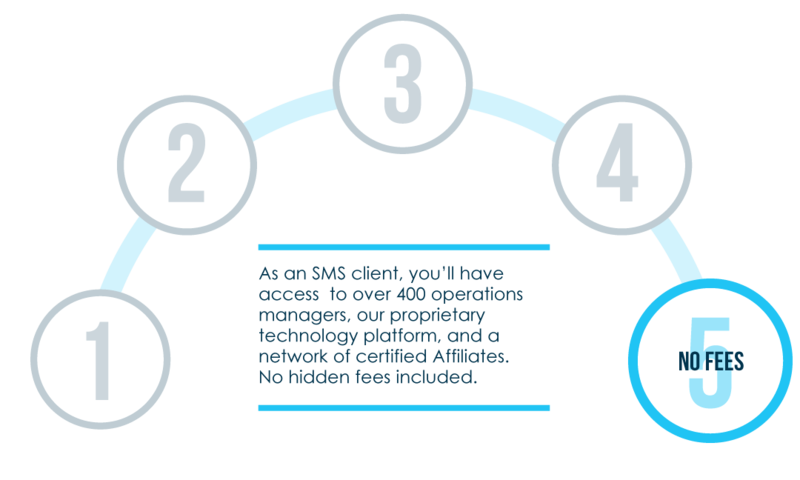 We eliminate extra fees, work order requests, call centers, data analytics and invoice processing. Our entire team works together to seamlessly implement custom maintenance rules into our processes, taking the burden of maintenance off your hands and delivering significant savings. We manage your maintenance operation from work order creation to vendor payment, allowing you to focus on what's really important, your customers' experience. SMS Assist indemnifies clients for any issues with our work and maintains a $50 million dollar insurance policy. This helps manage the risk of maintaining each facility and provides our clients with peace of mind. SMS University (SMSU) commits to your success by providing training and resources to master the SMS Assist systems, processes and best practices for successful on-boarding and implementation.